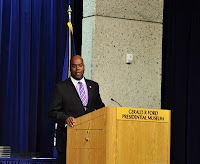 THE GOLDEN RULE, "TREAT OTHERS THE WAY YOU WANT TO BE TREATED"
Dr. Clyde Rivers, a peace activist for Interfaith Peace-Building Initiative and the Golden Rule International Award, highly recommends the Gerald R. Ford Presidential Museum in Grand Rapids, Michigan. This museum is inspiring, prestigious and is highly recommended by Dr. Clyde Rivers to come and receive the education offered by this institution. Former President Gerald Ford took office in America during one of the most tumultuous times in America’s history. Within a three-year period he was able to instill integrity and leadership back to the United States of America. Any government around the world could learn from this great example and role model of Gerald R. Ford. This museum walks you through the history and the restoration of American democracy. 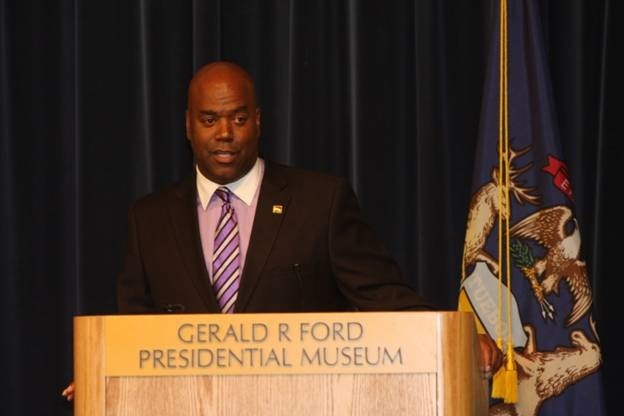 On May 31, 2013, Dr. Clyde Rivers had the privilege of bringing the Golden Rule International Award to the State of Michigan. 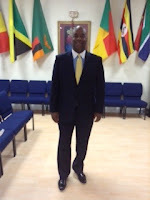 Dr. Rivers is the Interfaith Peace-Building Initiative (IPI) Representative to the United Nations in New York as well as a member of the leadership team of the Golden Rule International Award. The Golden Rule is “Treat other the way you want to be treated.” This award has been created by Dr. Mussie Hailu, Board Chairman of the Interfaith Peace-Building Initiative and the Golden Rule International Award, to help establish cultures of peace around the world. The leaders Interfaith Peace-Building Initiative and the Golden Rule International Award look to honor people that live the Golden Rule as a lifestyle. The Golden Rule International Award is now established in 120 nations of the world. 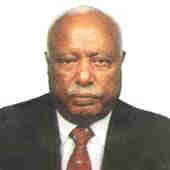 The current President Girma Wolde of Ethiopia is the Parton of Golden Rule International. Loss of life is at an epidemic level around the world. 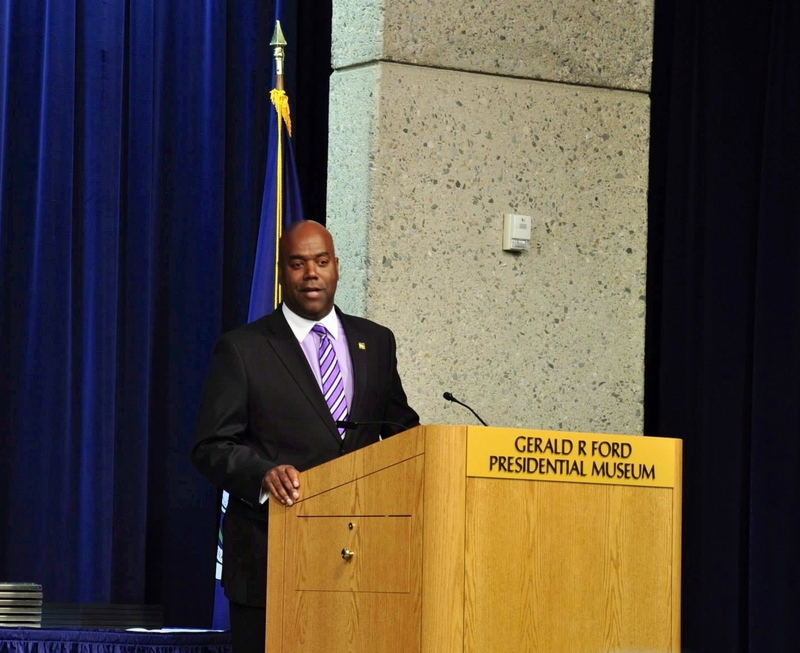 Dr. Clyde Rivers, a Representative to the United Nations in New York for the Interfaith Peace-Building Initiative (IPI), is on a mission to establish cultures of peace within every community in the world. The plan to accomplish this is based on the biblical principle of the Golden Rule, “Treat each other the way you want to be treated.” Dr. Rivers believes this principle will lay a foundation for peaceful dialogue within communities that are in need of peaceful, life-saving results.